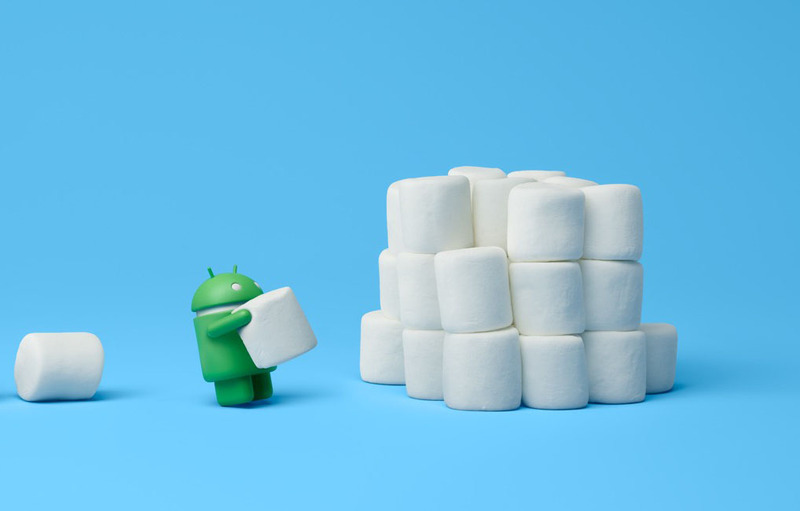 Google just posted Android 6.0 Marshmallow factory images for the Nexus 5, Nexus 6, Nexus 7 (2013), Nexus 9, and Nexus Player! The updates are available as build MRA58K. Here are instructions on how to flash Nexus factory images. Update: Google says that the over-the-air (OTA) updates have started as well. Grab those URLs!